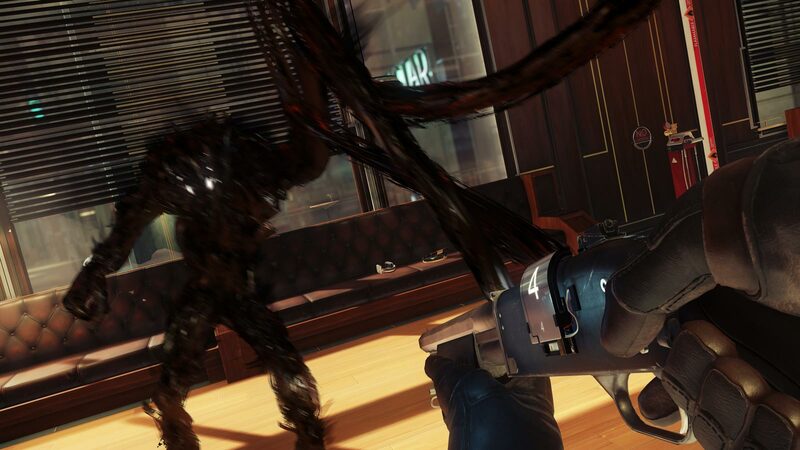 Typhon: Who are the alien enemies in Prey (2017)? 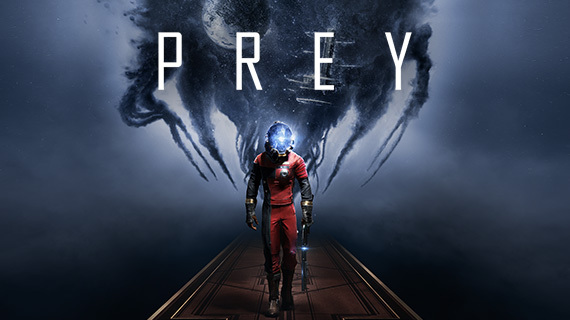 The Typhon are important in the lead up to the Prey story and their history is pivotal in explaining why the main character, Morgan Yu finds himself aboard the space station, Talos 1. The Typhon were originally an unidentified alien species, that were drawn to human activity in space when several space stations popped up, including Talos 1. Humans were initially able to contain the Typhon as they attempted to learn and replicate their unique abilities including kinetic and mimic powers. Unfortunately, the humans lost control and the project was abandoned when the now named Typhon became uncontrollable. Years later and now under control of the TranStar, Talos 1 became fully functional and the powers of the Typhon were eventually harnessed. Playing as Morgan Yu, you’ll wake up on Talos 1 after the space station has undergone some sort of attack from the alien race – the Typhon. They have come in all shapes and sizes and are quick and irregular in their movements. The Typhon have a sketchy black skin, that seems to waver and dispel when they move. Here are the types of Typhon you can expect to run into. The smallest of the Typhon species, they travel in packs and explode when they are near their target. Small spider like figures that move quickly and disguise themselves as regular everyday objects. Taking on the energy from deceased crewmembers, Phantoms are common in Prey and will have an array of extensive abilities to keep you on your toes. The territorial alien that lurks in certain locations and can turn invisible, disappearing and appearing at their will. Mini bosses, the Telepaths can control humans and inflict massive damage in single blasts. 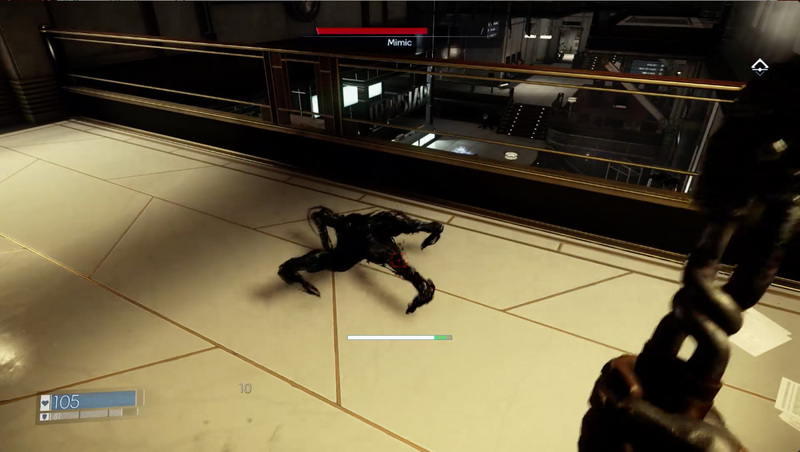 The big bad boss, the Nightmare spends the game tracking you and as seen in the Prey trailer, it’ll be a struggle to get away. The highly anticipated Prey 2017 will be arriving this May on PC, Xbox One and PS4. A hands on with the game gave us a better look into the game’s mechanics, including the weapons and setting.